Recently, the International Living website published a report announcing some destinations to live at the beach for less than $3,000 USD per month, ideal for retired people with limited budgets who love the beach and, at the same time, want to enjoy arts and culture, as well as an exquisite culinary scene with top-level amenities. 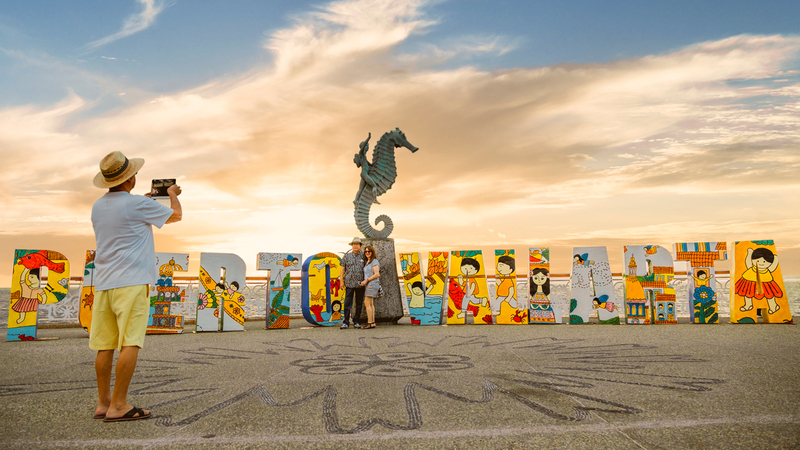 Obviously, Puerto Vallarta belongs to this incredible list that includes destinations in Europe and Asia, as well as in Central and South America. But, what makes Puerto Vallarta so special and what can you do with less than $3,000 USD per month? Located on the Mexican Pacific coast, Puerto Vallarta is rich in cultural history and haute cuisine. It is a wonderful place that surprises and inspires every day, with a warm and generous sea that relaxes and imposes spectacular sunsets that are worth appreciating. According to the study, a retired couple can cover monthly expenses with less than $3,000 USD, including the rent of a one-bedroom condominium (valued at approximately in $470 USD with maid service and bottled water), as well as food, public services, gasoline and really few extras. Our destination is a great option for those who have always thought of living a more relaxed lifestyle, without neglecting the attractive amenities and infrastructure of their countries of origin.